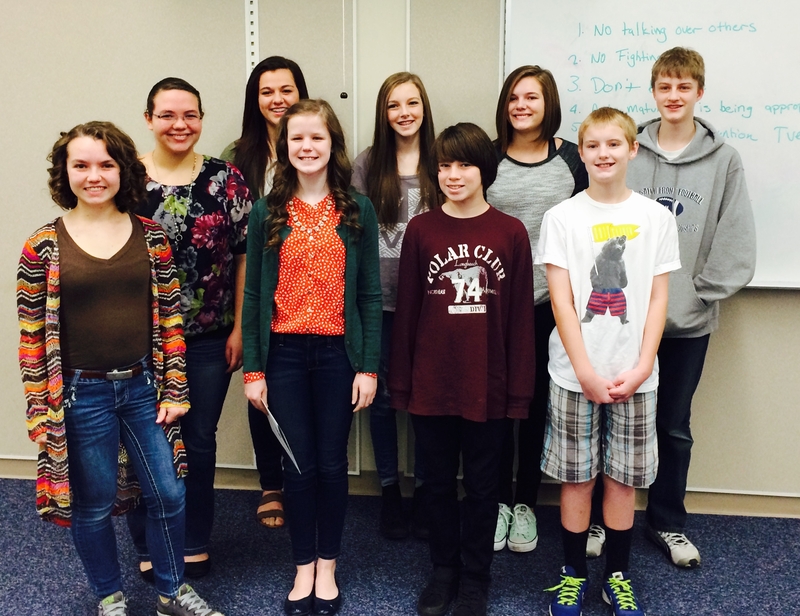 Congratulations to the Defay Orthodontics Student of the Month award winners! We are so proud of each of you and the wonderful students that you are. Fairfield Junior High has some great kids.